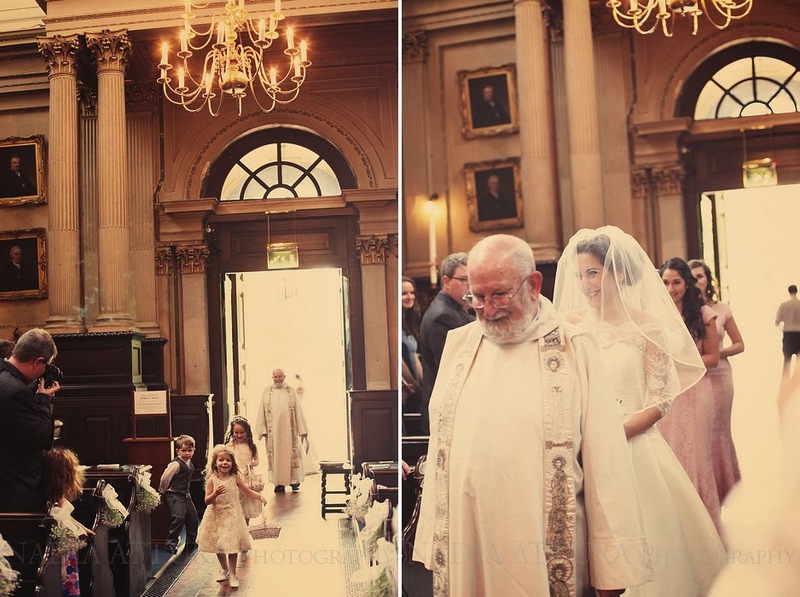 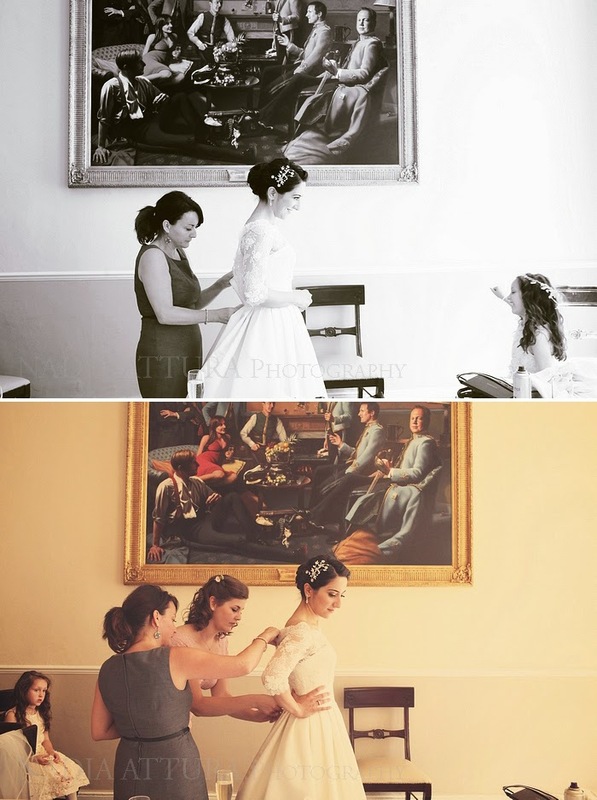 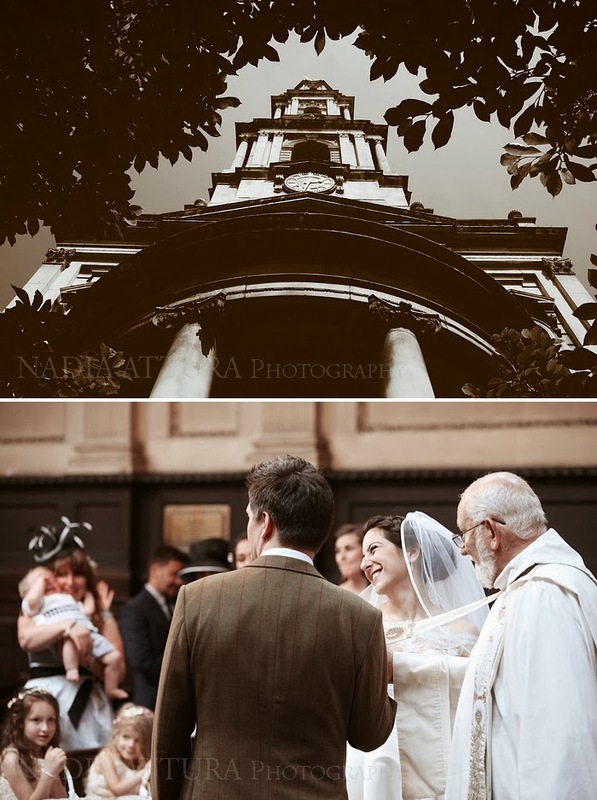 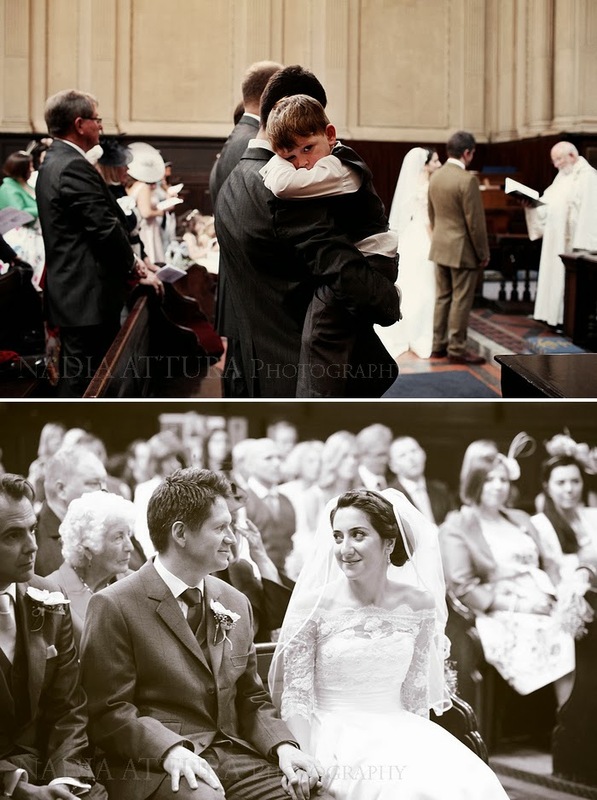 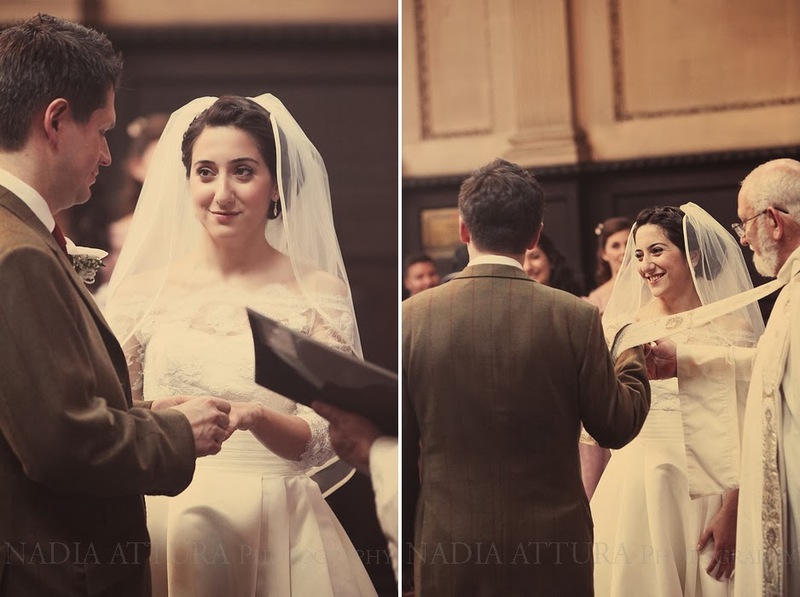 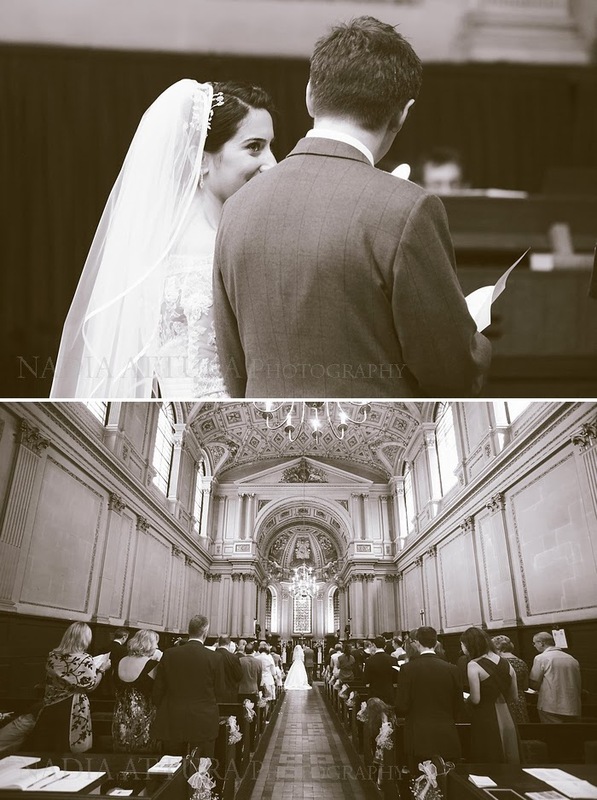 Zeynep & John gave their vows at the beautiful church at St Mary Le Strand, right on the Strand. 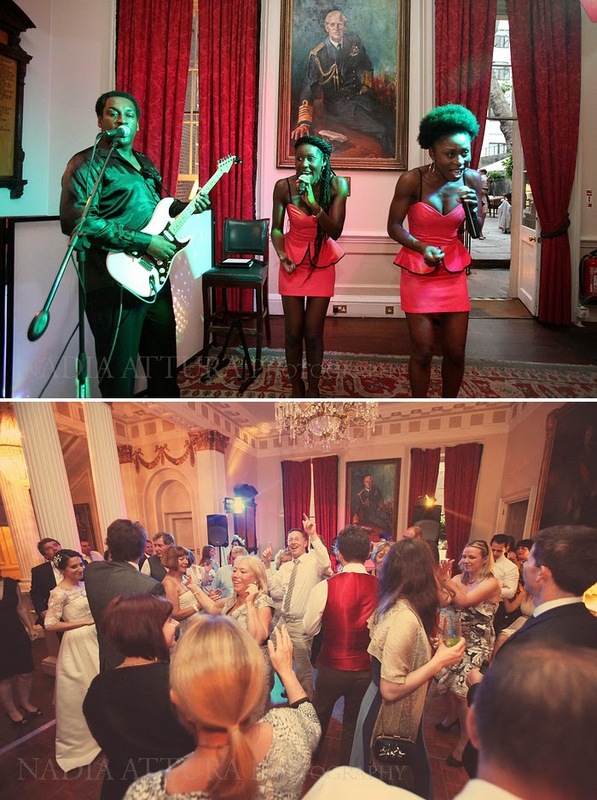 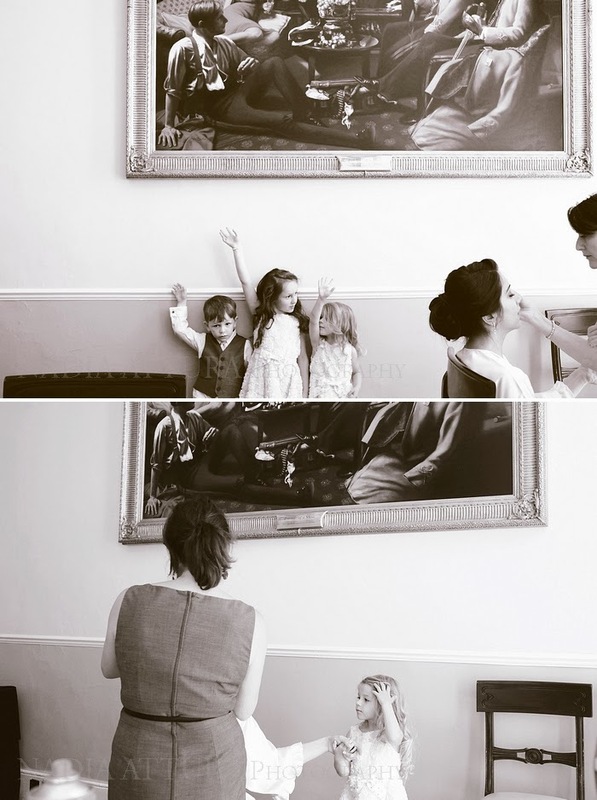 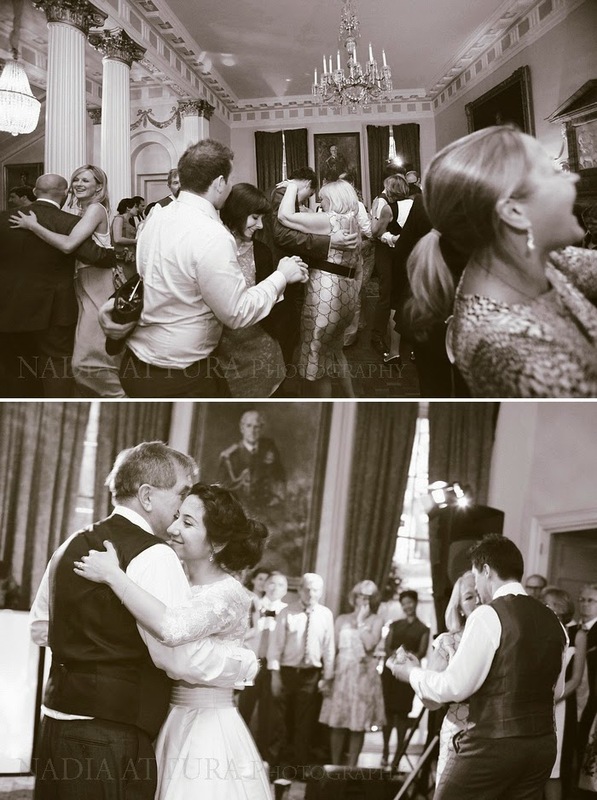 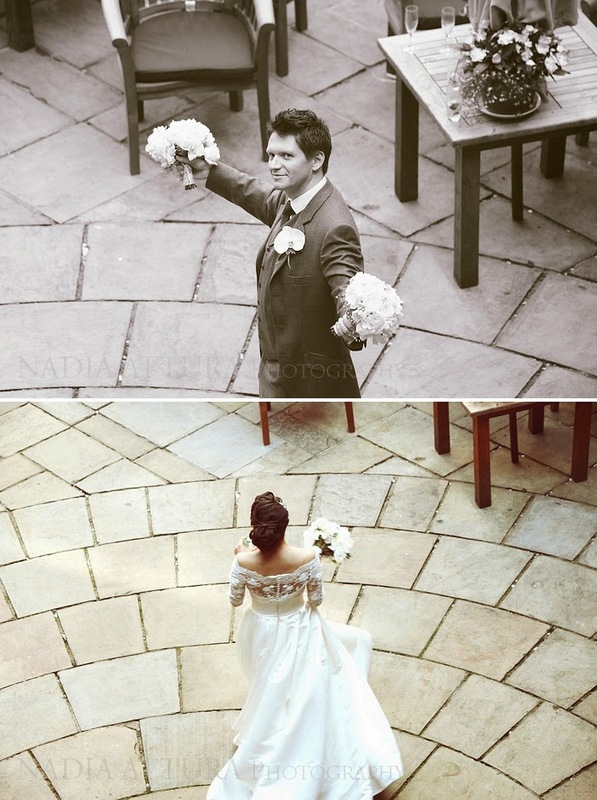 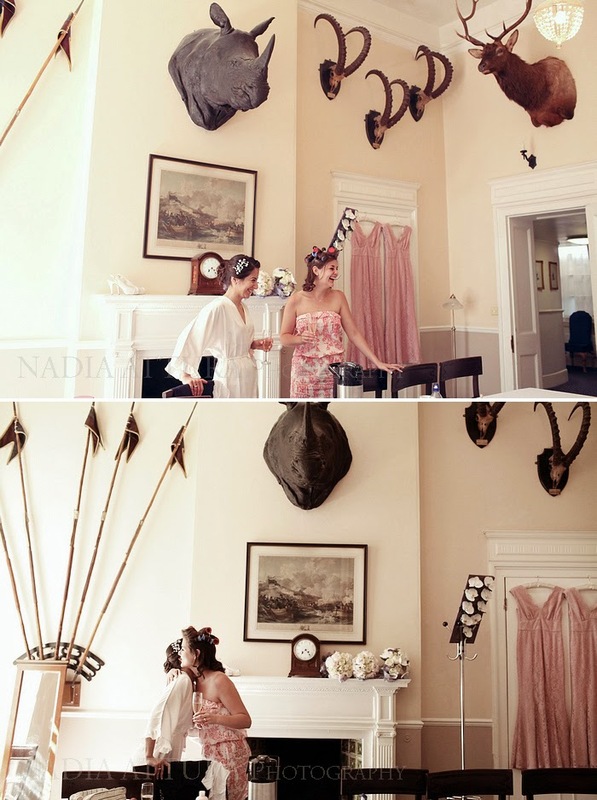 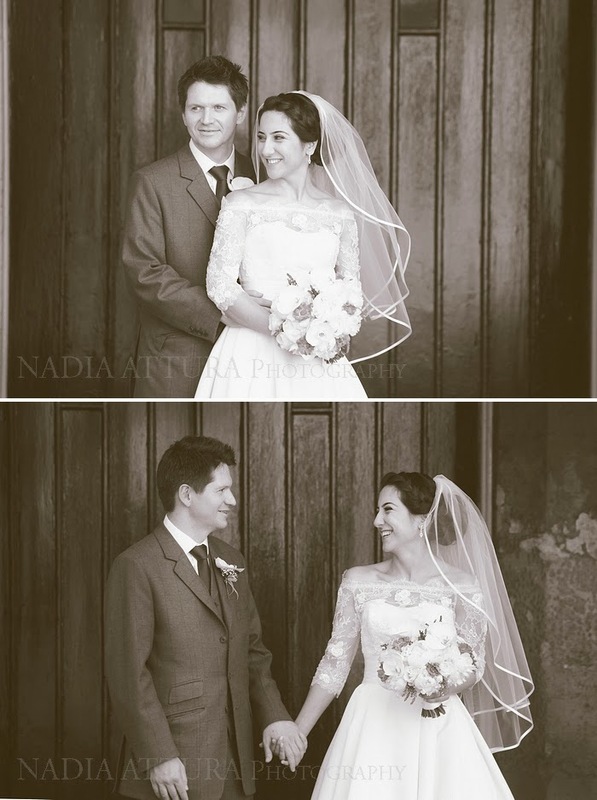 They went on to celebrate their marriage at The IN and Out Naval Military Club of St James square. 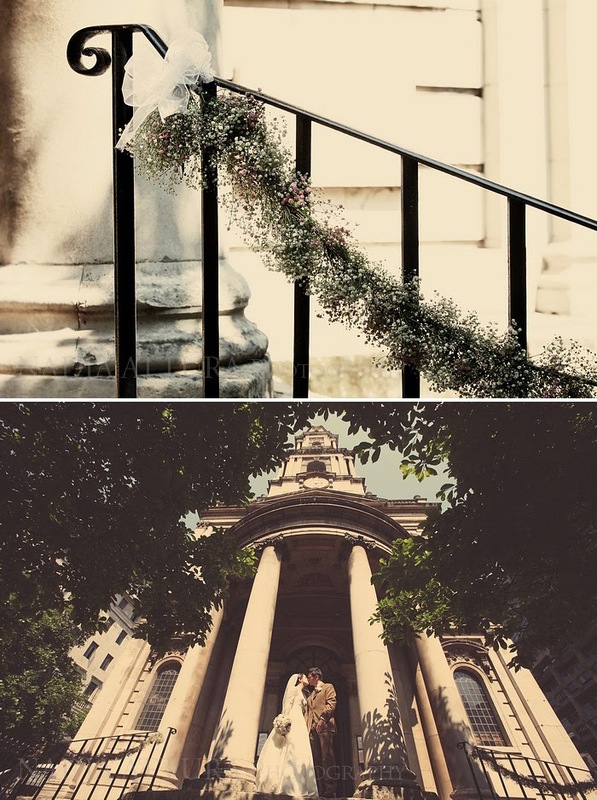 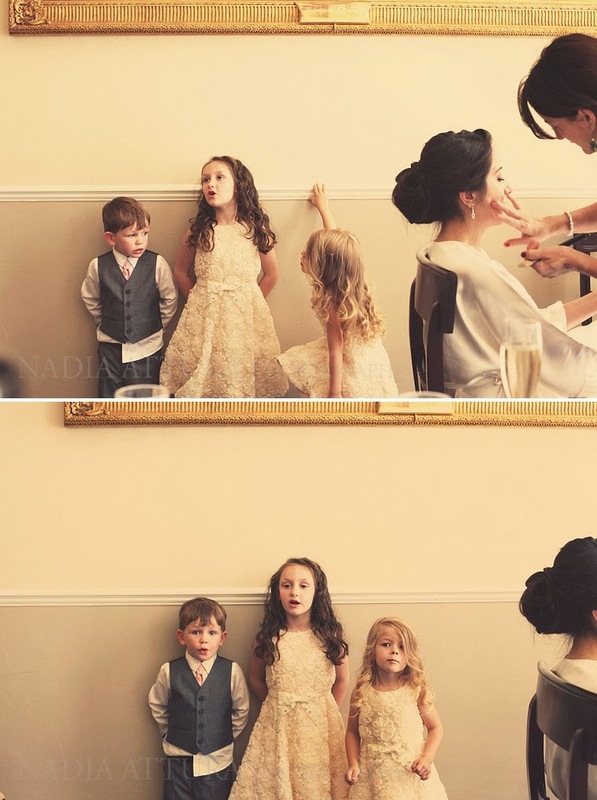 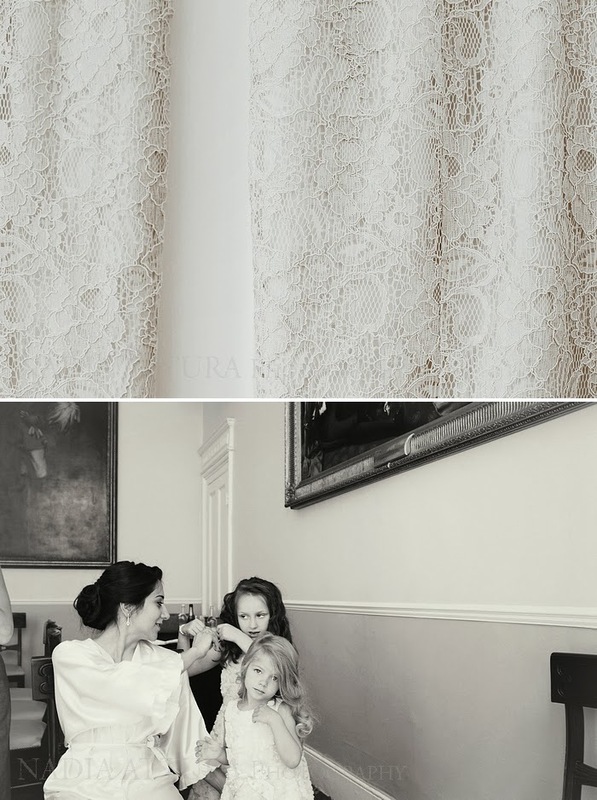 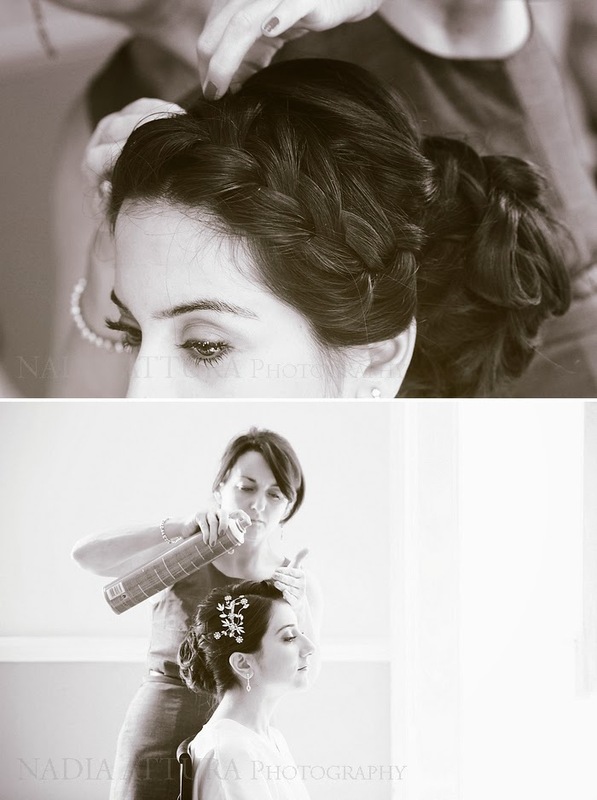 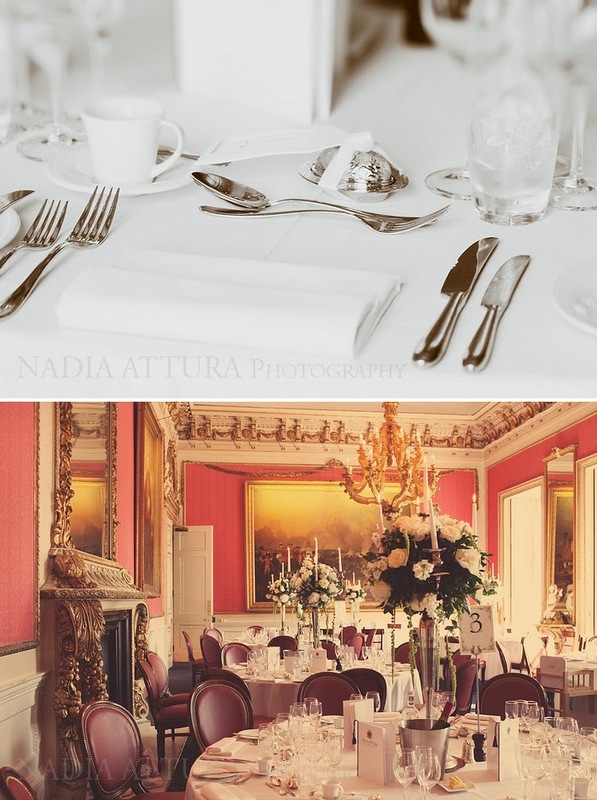 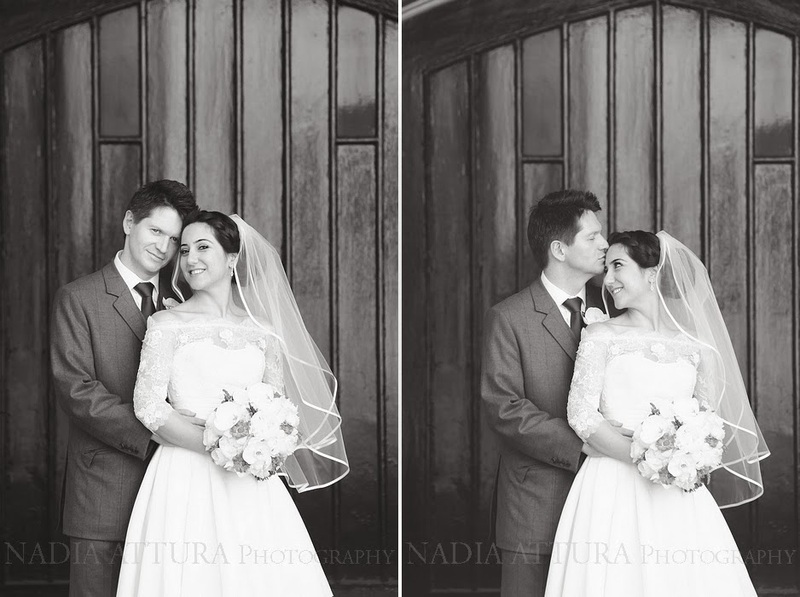 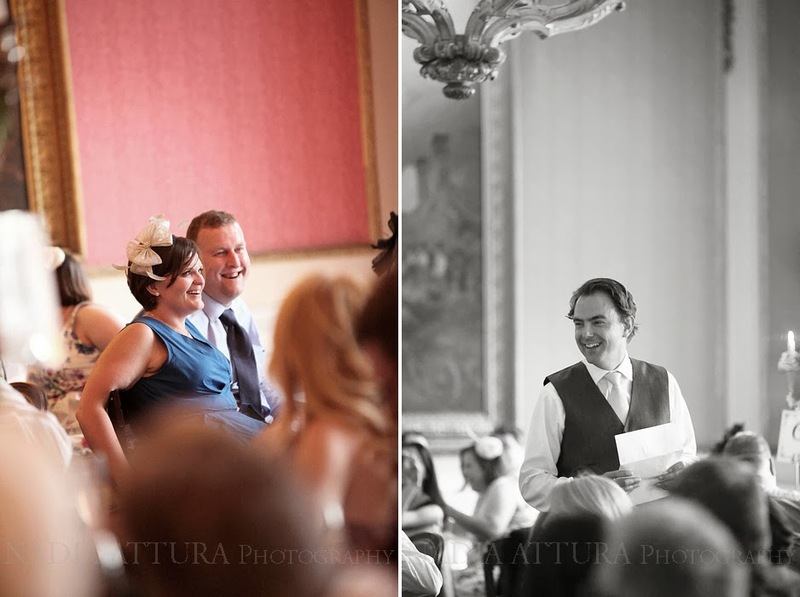 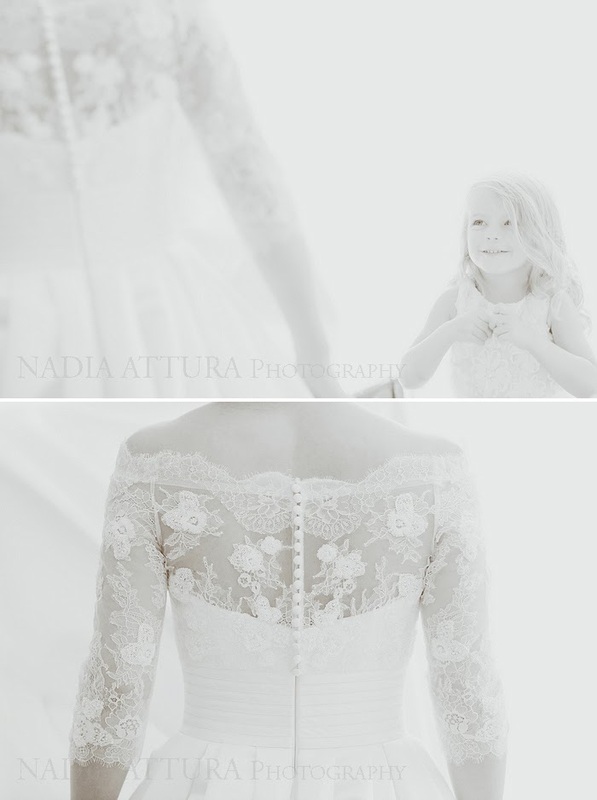 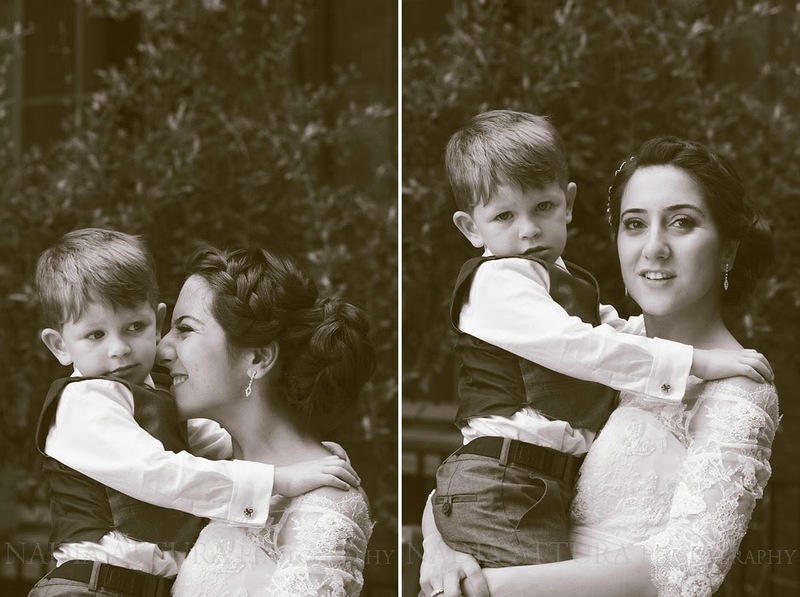 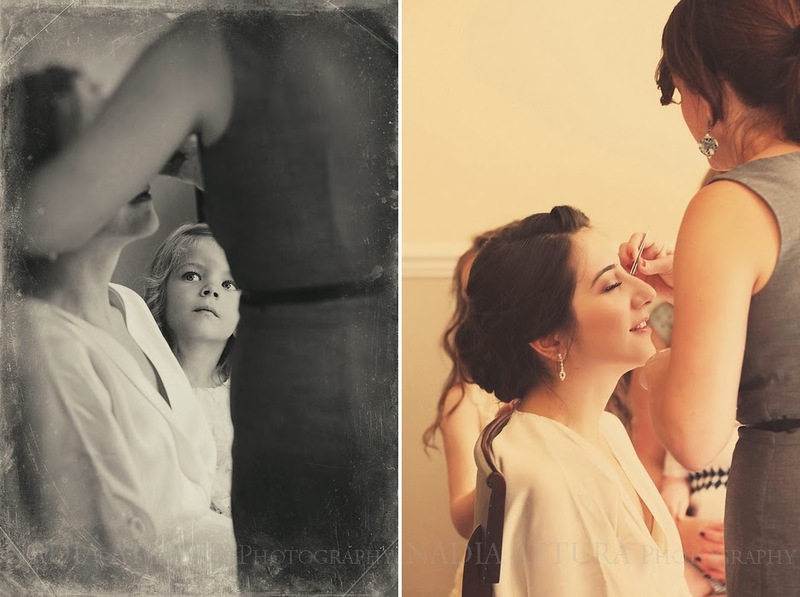 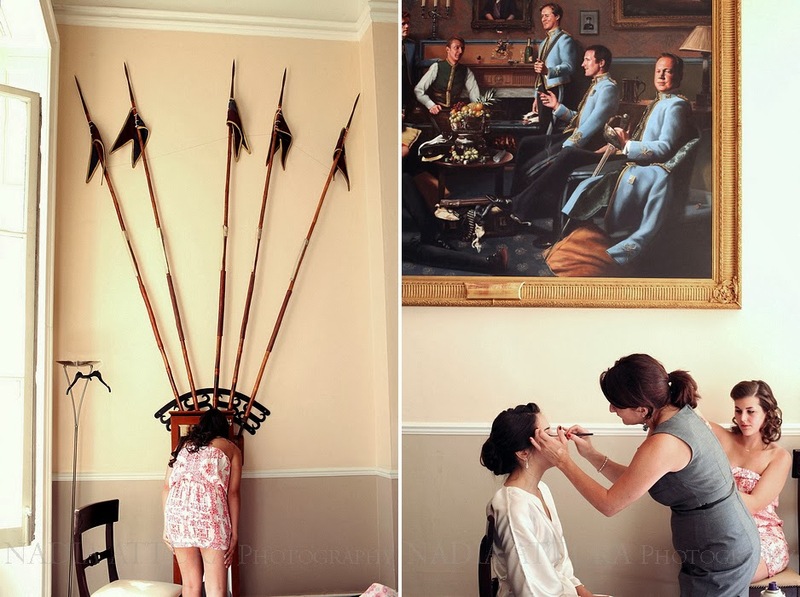 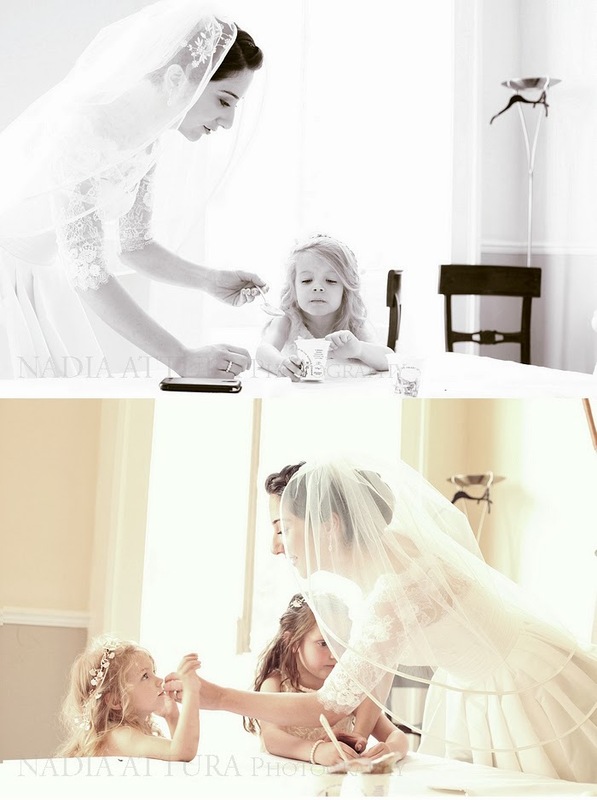 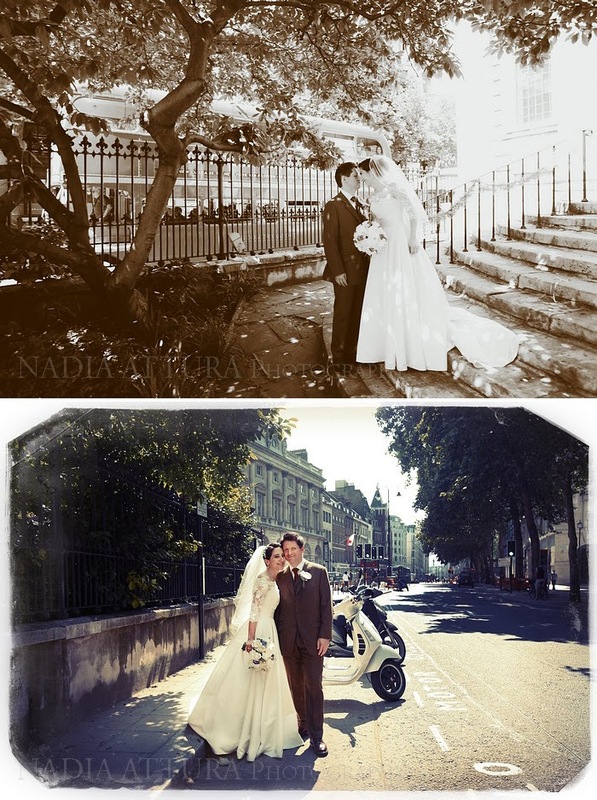 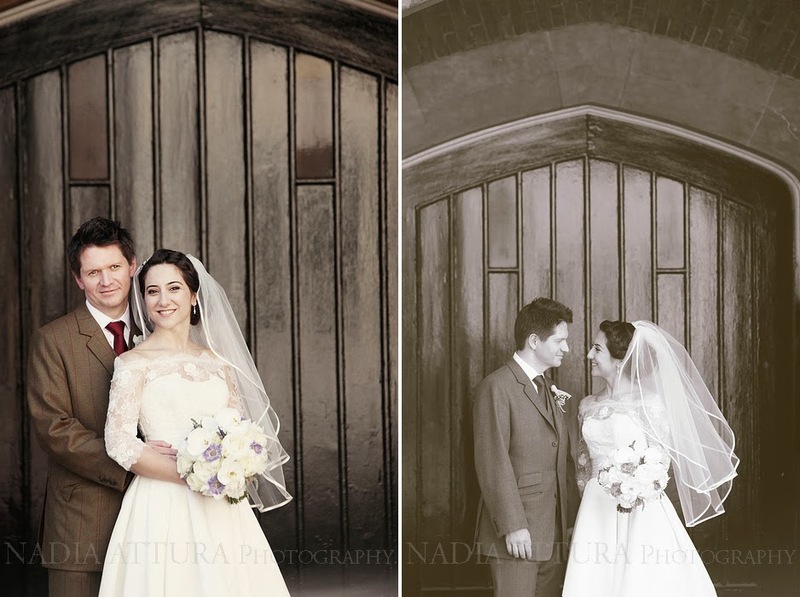 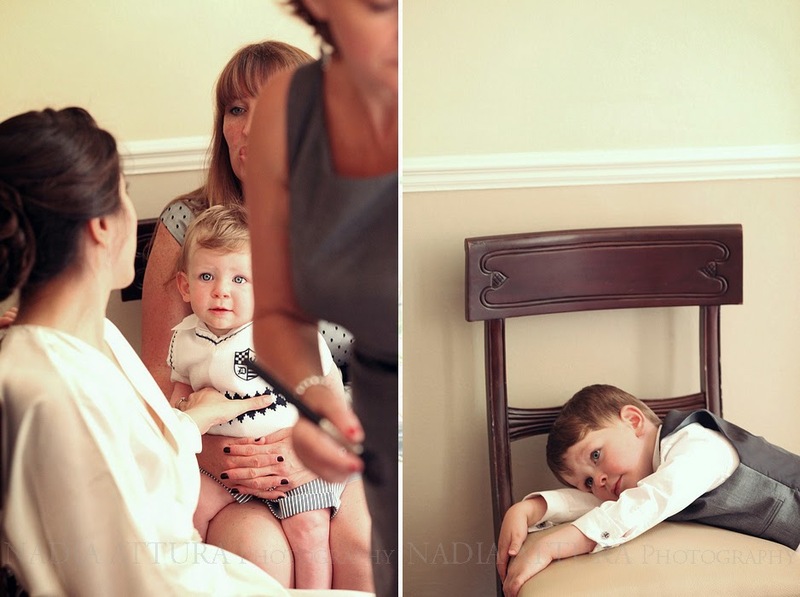 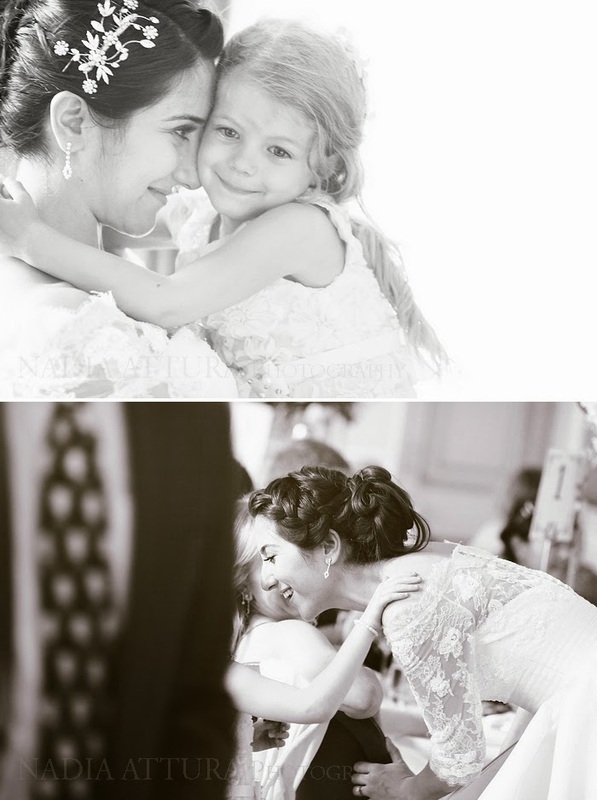 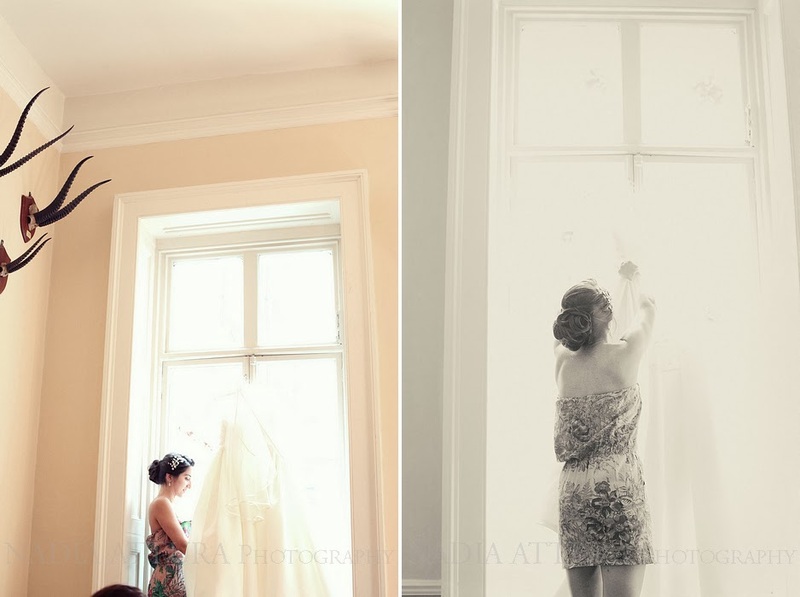 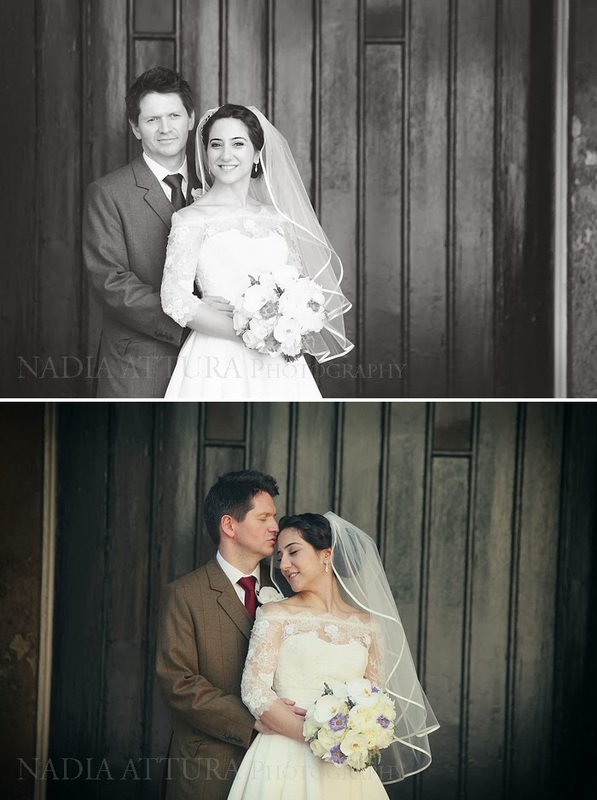 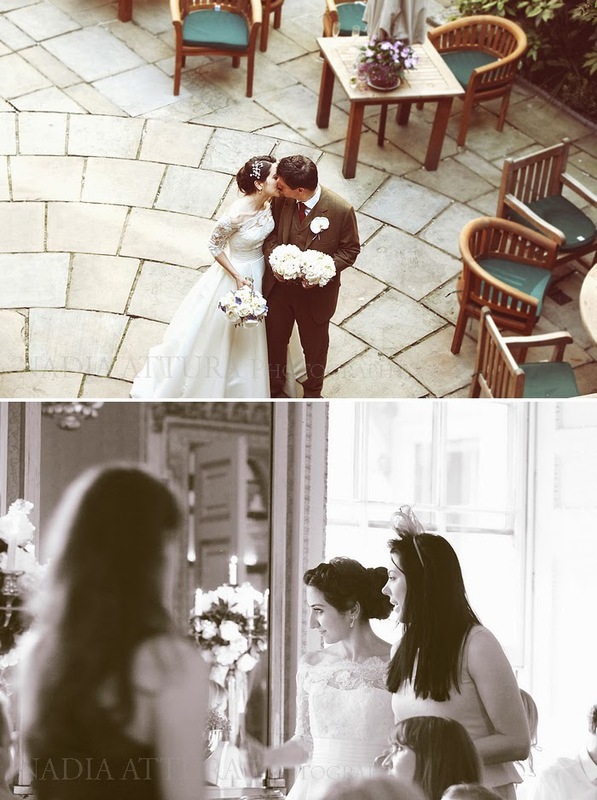 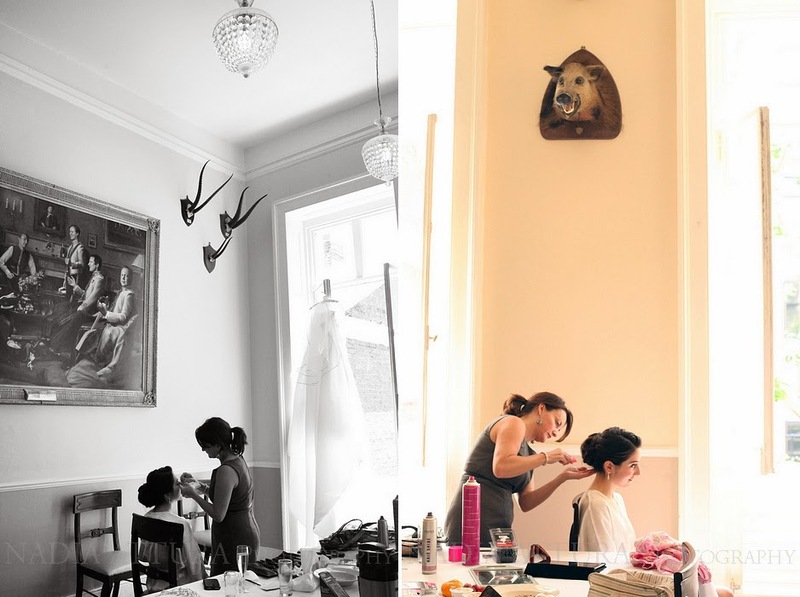 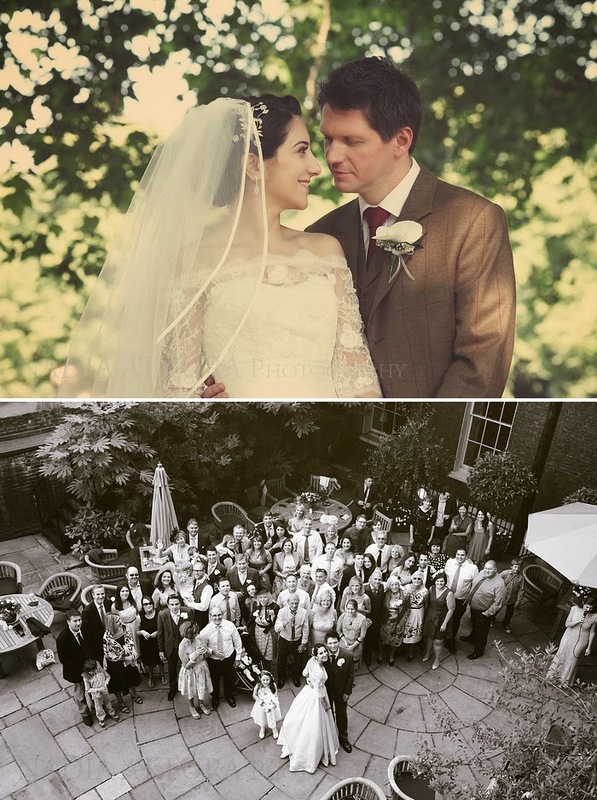 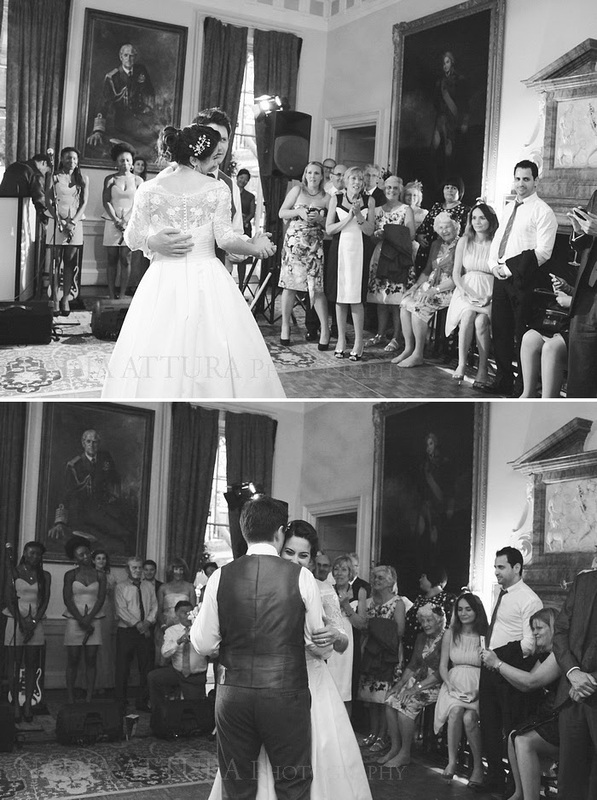 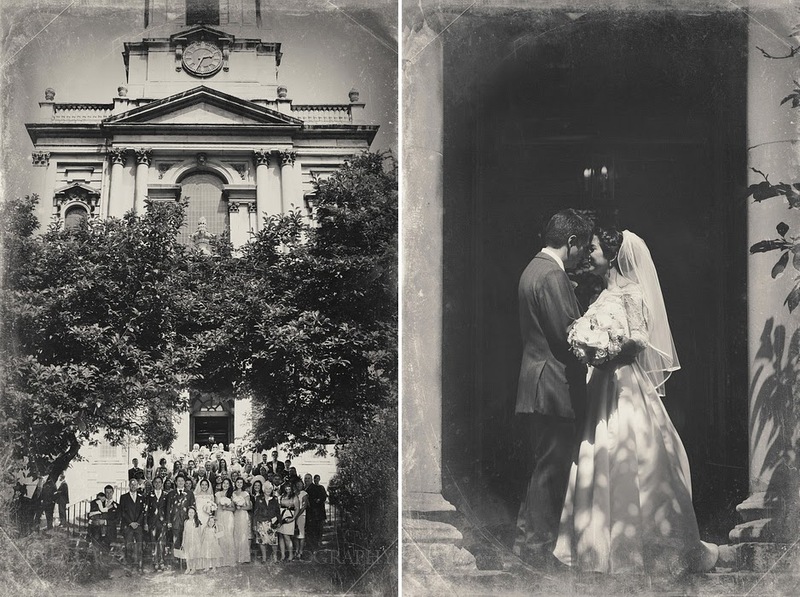 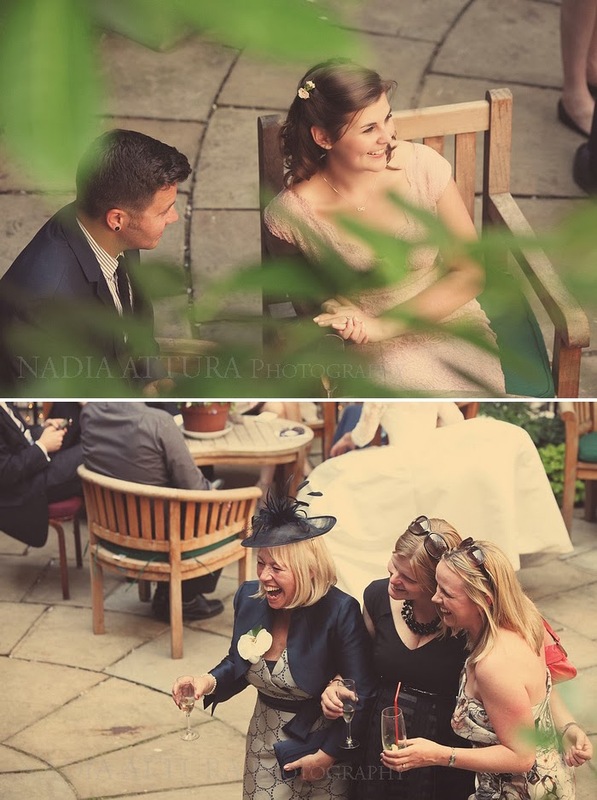 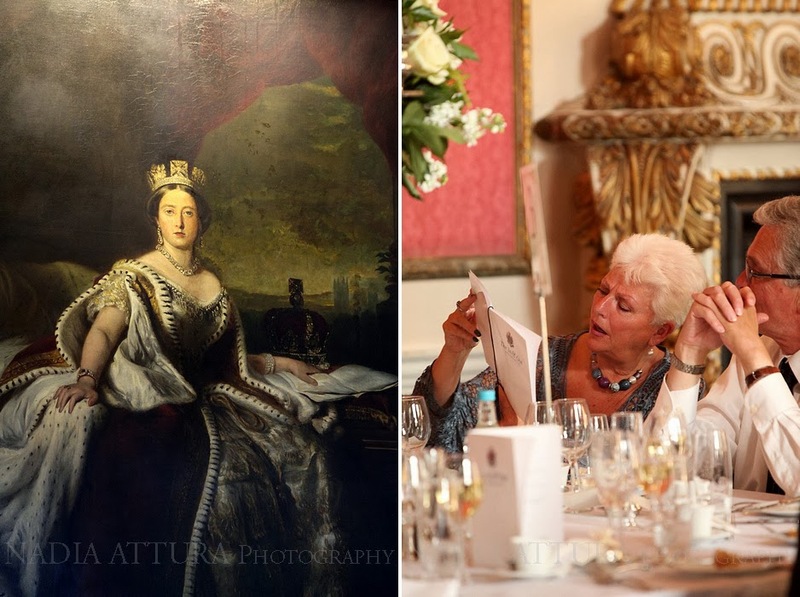 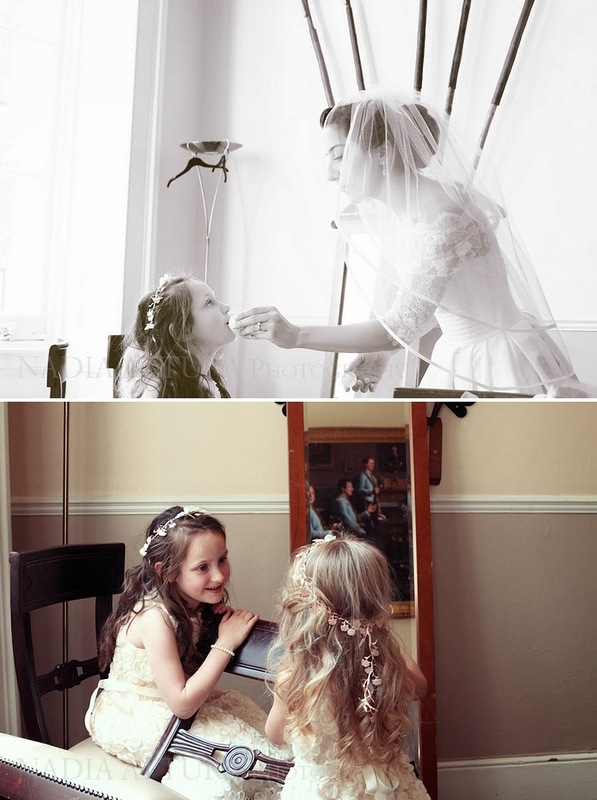 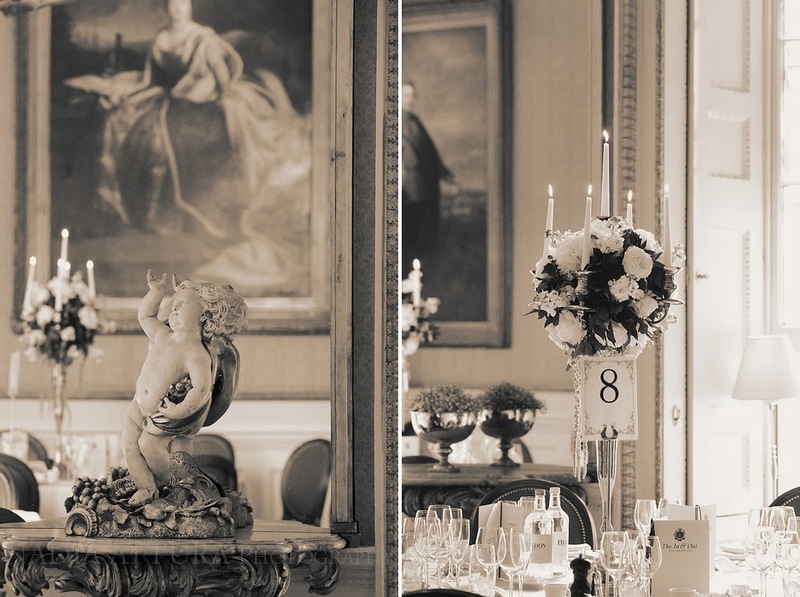 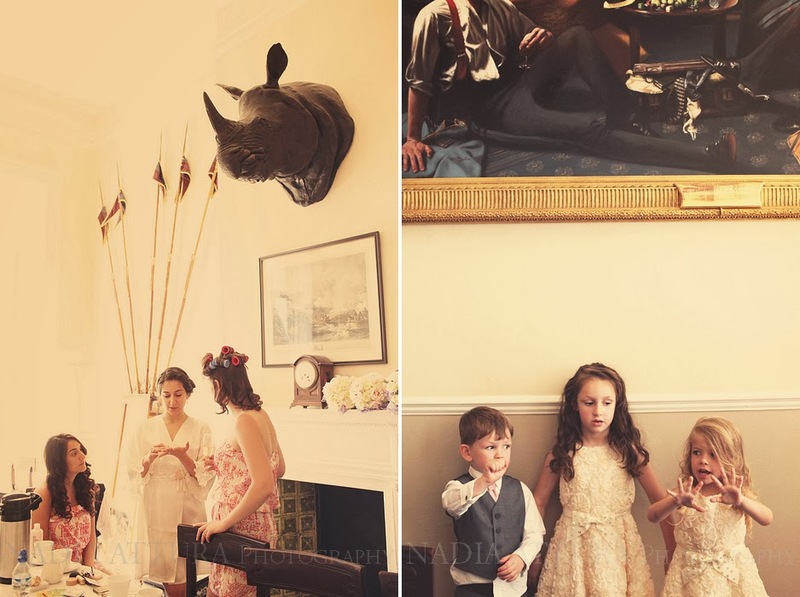 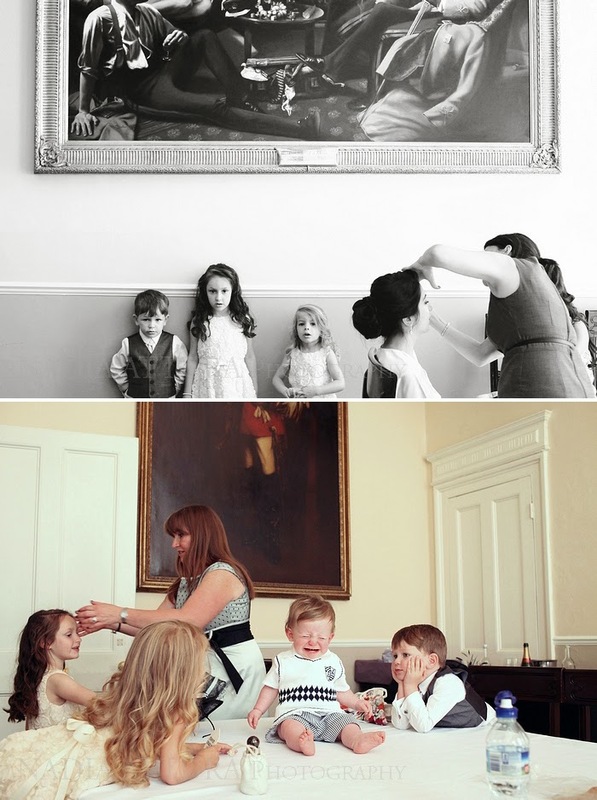 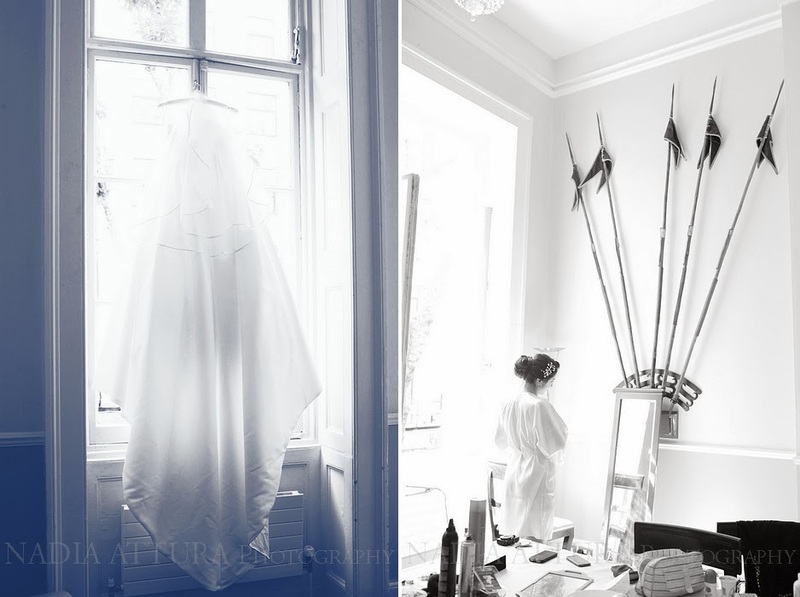 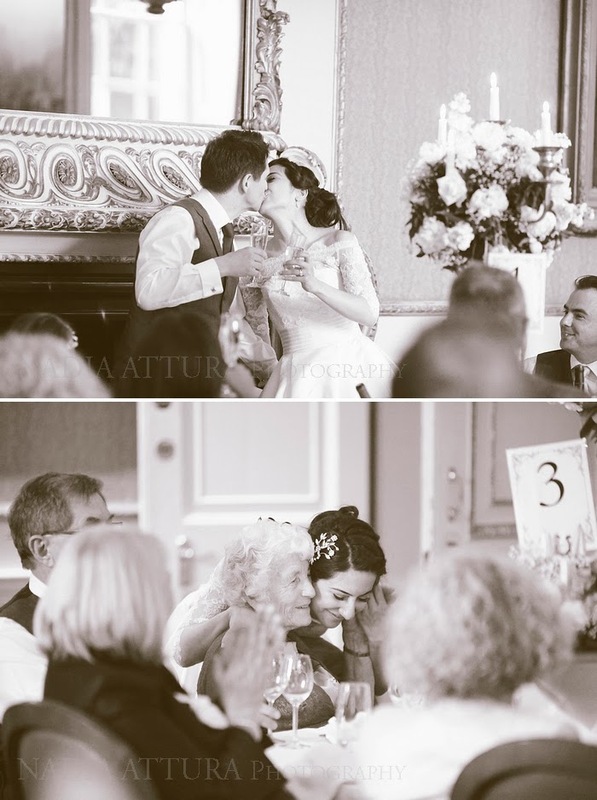 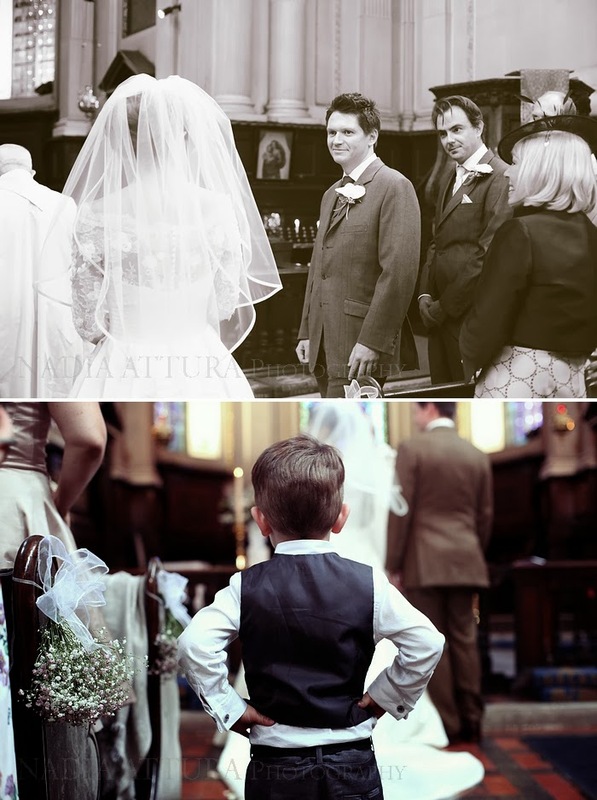 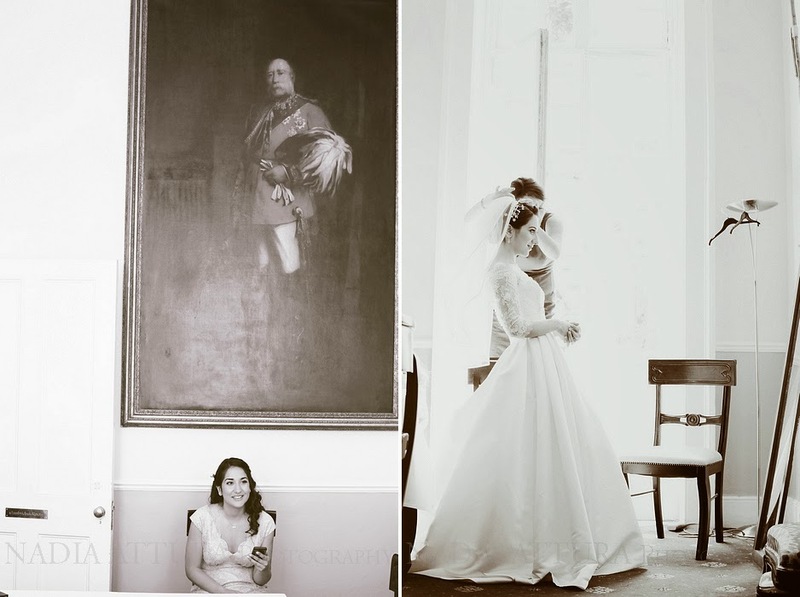 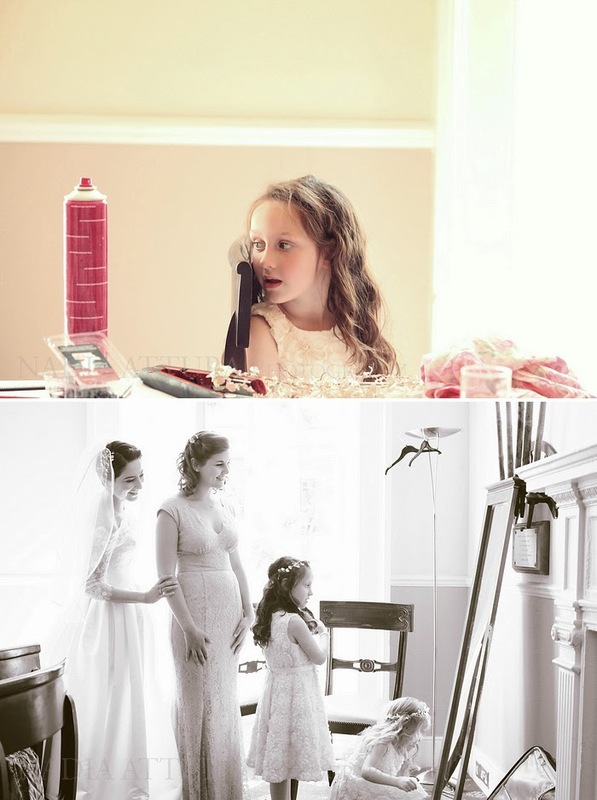 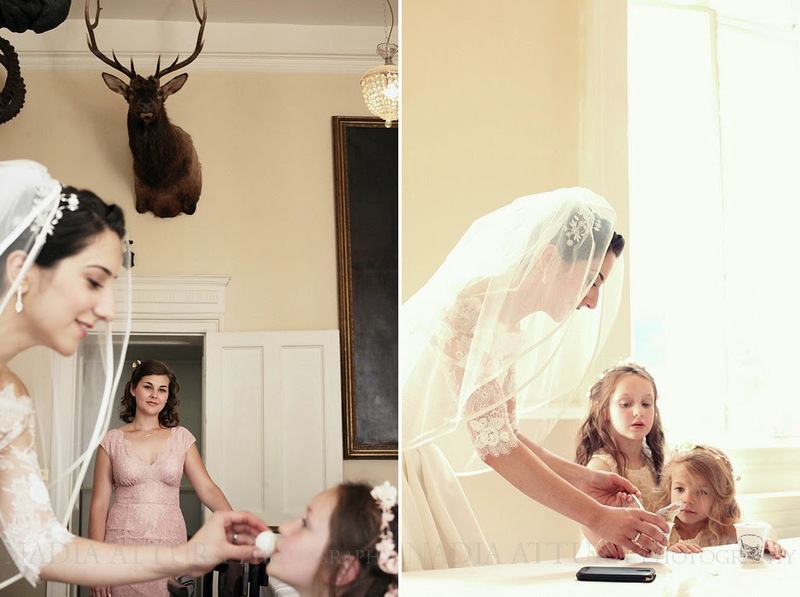 A romantic London wedding enjoyed at two of London's finest historical landmarks. 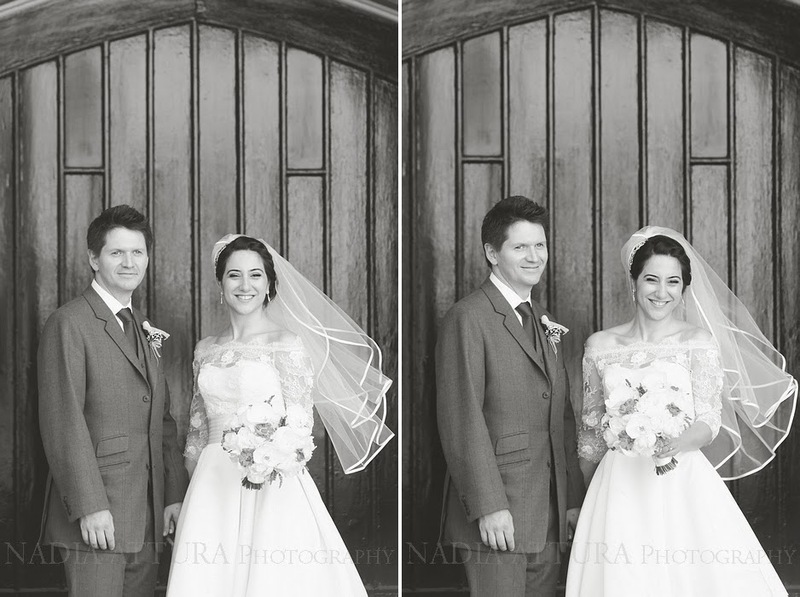 A real pleasure to document and two of the kindest, most thoughtful people I have met.